Five Nights at Freddy’s the unbelievably popular series of horror games that feature evil animatronic animals is a hoot – especially when we make our staff play them for giggles. Though the games seem to be churned out of a Five Nights at Freddy’s factory, success hasn’t been easy for creator Scott Cawthon. Especially with all the hate that’s been directed at him because of his successes. In an open letter to fans and the FNAF community on Steam has said that the hate’s all a bit misdirected. 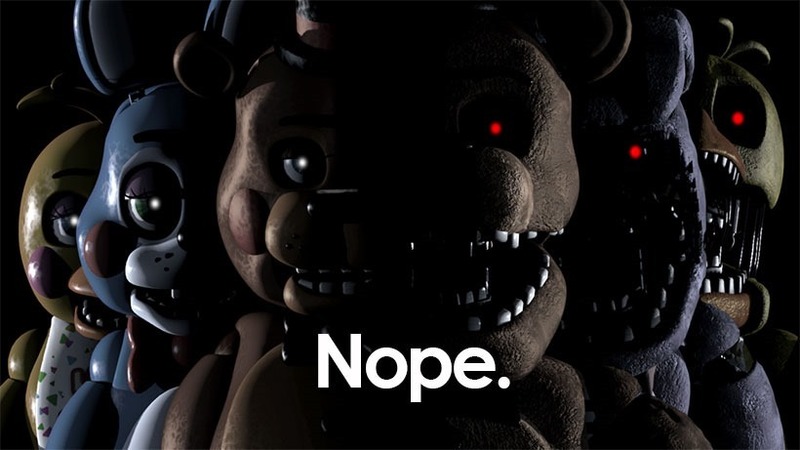 Cawthorn says that just last year, he was working a dead-end job, and is very appreciative of the success that Five Nights at Freddy’s (and its plethora of sequels) have generated. He knows that the games he makes are far from being perfect, but that not the important thing here. “But something more important that I want to convey to all of you, is that you should never listen to people who criticize success simply because it’s success. And that’s the sort of attitude towards things I can dig.